The Orlando Farmers Market is every Sunday at Lake Eola Park in downtown Orlando and fun to check out. Lake Eola Park in downtown Orlando, Florida is a favorite for locals and tourists alike. The fountain is turned Green and Red for the Holidays and a Christmas Tree is put up. A swan shaped paddle boat with a great view. A runner goes by the tree. Sunset and downtown Orlando, Florida. Swan and reflection of holiday colored fountain. 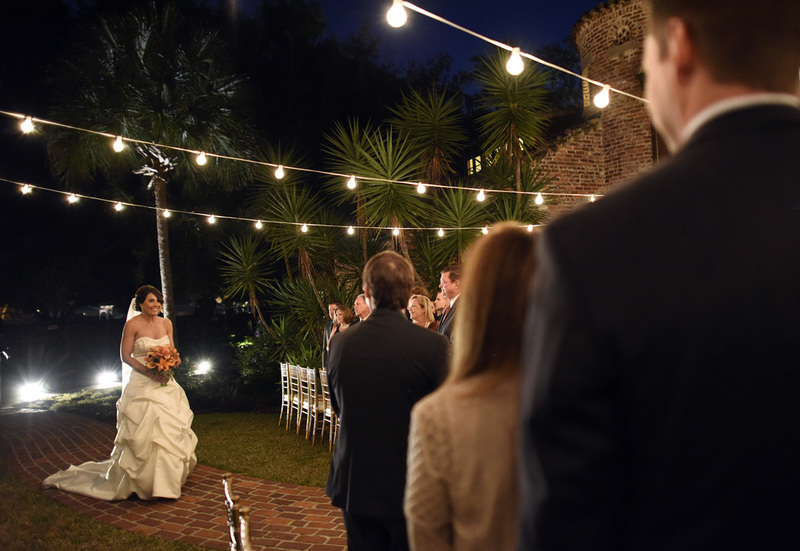 I recently attended Alison and Scott's wedding and wanted to see how my new Nikon D810 camera could handle low light. I was not the official photographer so I could really experiment with the camera. I was pleased with the cameras low light focus and high ISO. 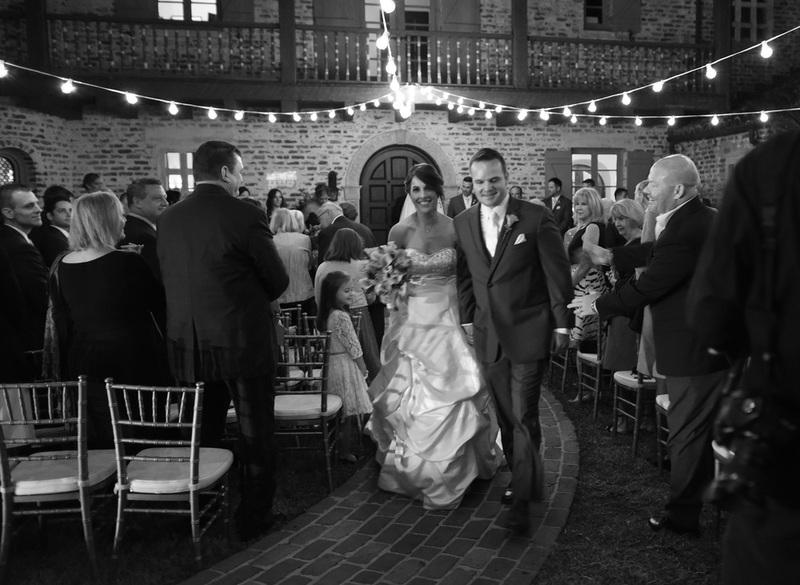 The wedding took place at the beautiful Casa Feliz, Winter Park, Florida. 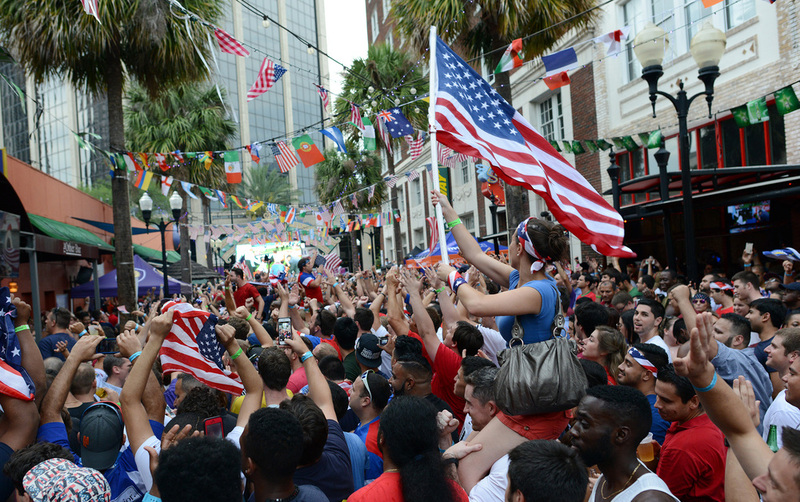 Downtown Orlando on Halloween evening is a great place to see costumes. Maybe this is because some of the creative theme park workers and their friends have the evening off. 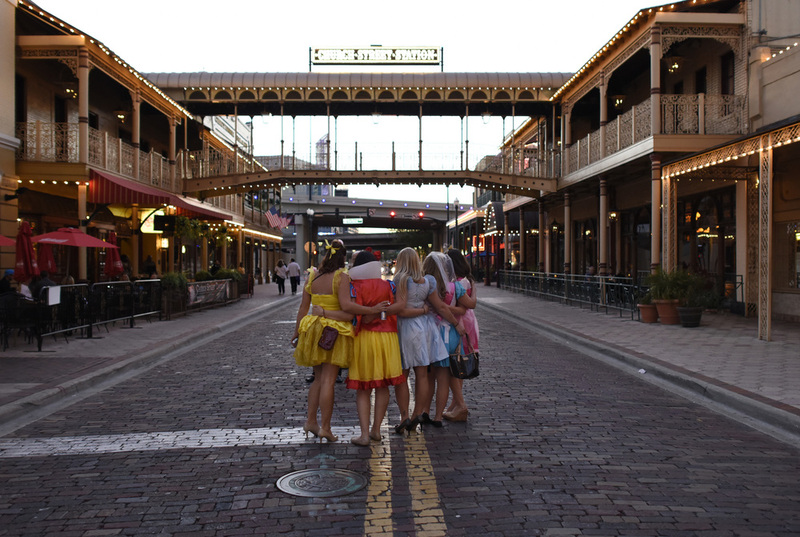 Princesses on Church Street in downtown Orlando, Florida. Creepy clown at a bar..
Last week I did a week long photography trip to Glacier National Park in Montana. For three of those days I did a backpack in the Two Medicine area of the park. Fall colors were starting to show in the higher elevations of my trip (this was from day 2). The weather was excellent on the first day as I start down the trail to my first night's destination: No Name Lake (Yes that is really the name). On the left is Two Medicine Lake. The Blackfeet Indians used the Two Medicine area I was in for vision quests and hunting. No Name Lake still had some snow from a storm the week before. A quarter moon rises above the lake. 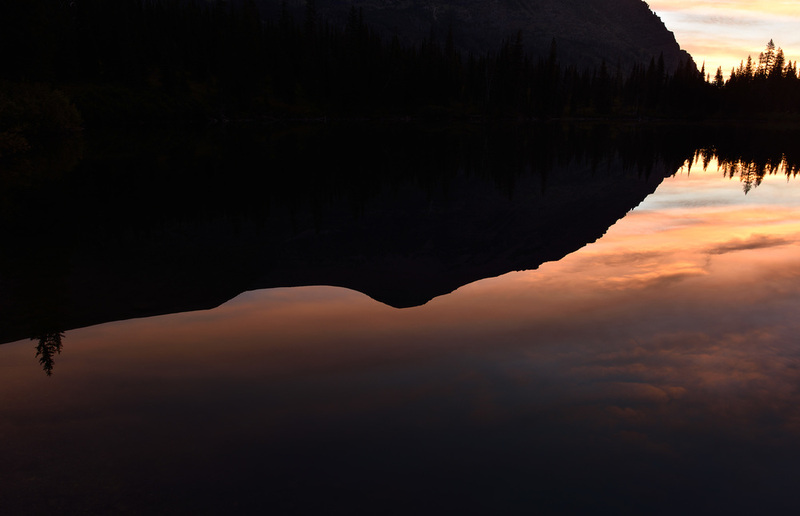 Sunrise on the lake reflects Rising Wolf Mountain. A wider view of the sunrise. 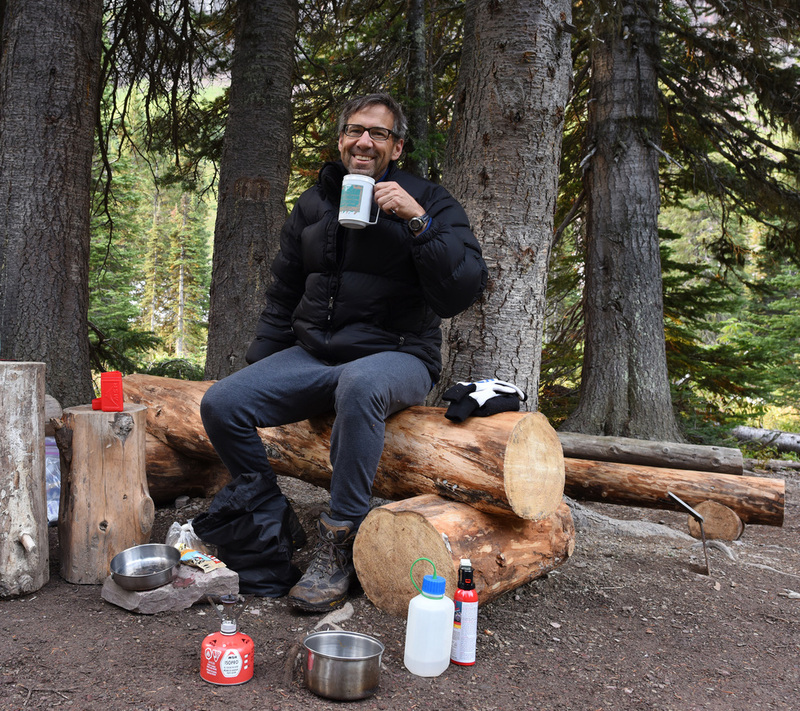 Me drinking some coffee I made with a small stove, foreground. Trail traffic jam, bighorn sheep on the way to Dawson Pass. It was a thrill to the see bighorn sheep so high up in the backcountry of Glacier! Nice view looking from Dawson Pass back toward Two Medicine Lake. Part of a weather worn tree. Heading towards Upper Two Medicine Lake with fall colors starting to show. 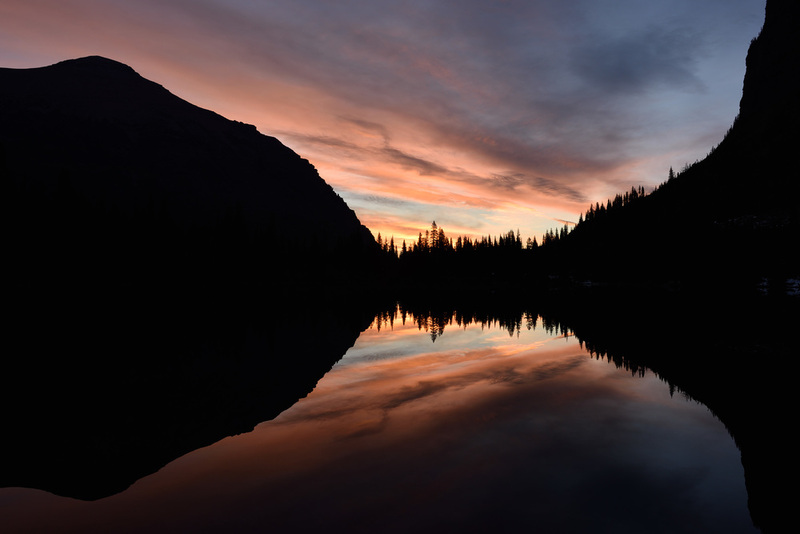 My second night campsite was very close to Upper Two Medicine Lake and a great view at dusk. Smoke and clouds in the twilight sky. The next morning a moose near my campsite! Actually two moose near my campsite. Two grizzly bear siblings (look closely in the middle of the photo) on my last day of the backpack! After the backpack time for some cinnamon and huckleberry rolls. 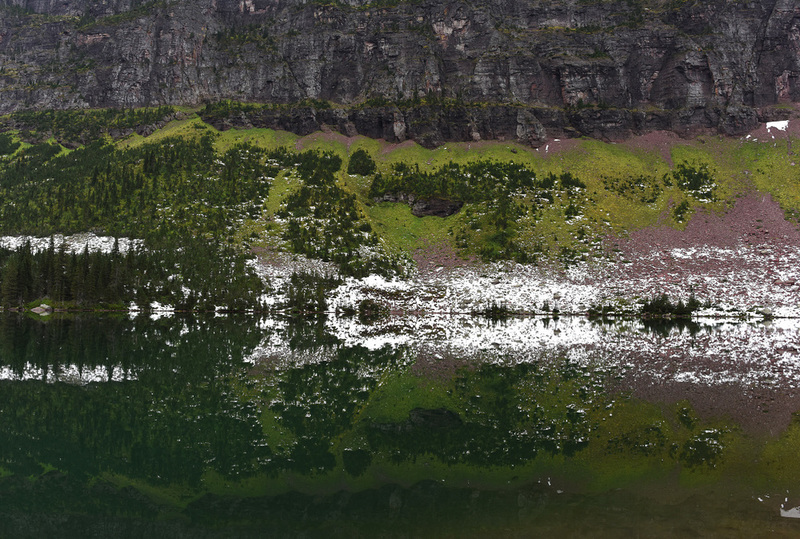 Glacier National Park is great for backpacks and day hikes! I always carry bear spray. I have never had to use it but I am glad it's on my belt in easy reach just in case. Mileage for day one: 5 miles, day two: 7 miles, day three 4.6 miles. July 4 My niece's neighbor brought Sky Lanterns-miniature, illuminated hot-air balloons that rise when a wax fuel cell is lighted. Traditional fireworks were also lit. July 3 Conner Prairie had a outdoor concert, my niece's friends at the concert. A new cooler has many uses. Civil War Color Guard part of the concert. A quarter moon with a glowing hot air balloon entertained the crowd. My nephew, grandfather, and me get in some Bikeshare riding in downtown Indianapolis. 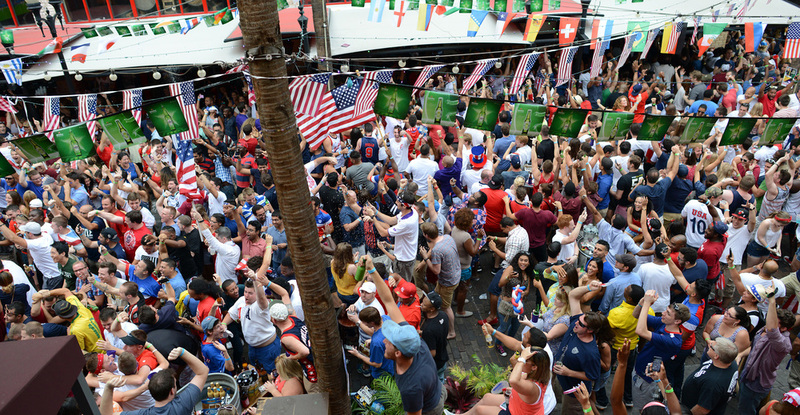 Orlando City Soccer Club hosted a watch party at Wall Street Plaza for the World Cup soccer tournament match USA vs. Portugal. 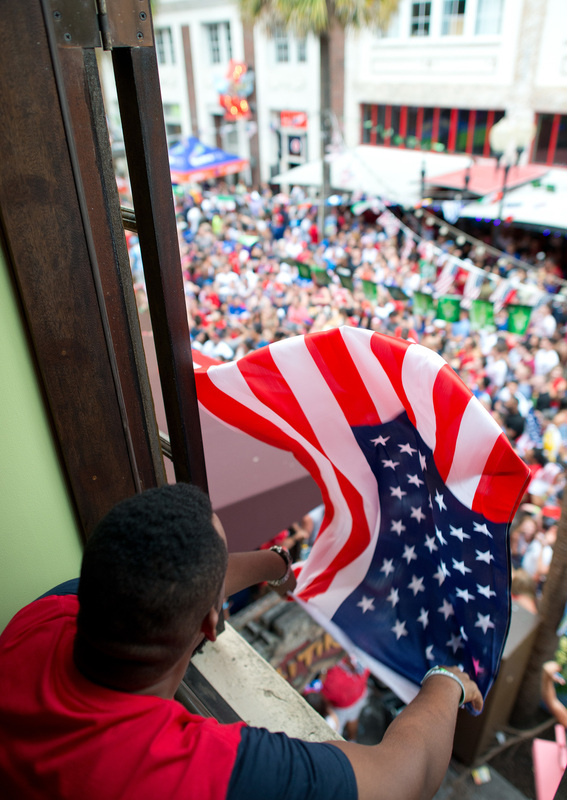 Lot's of fans came out in Red, White, and Blue. 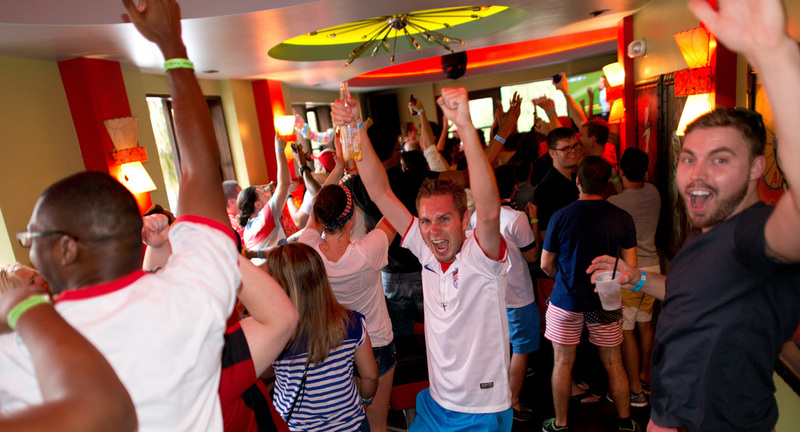 The second USA goal and fans celebrate. The game ended in a 2-2 tie. Fans head home after the game. Last week I went over to the Merritt Island National Wildlife Refuge to photograph the wildlife and a full moon. Shot with a Nikon 400mm f2.8 lens and Nikon D4 camera to get the moon big. Shot with a Nikon D4 camera and a Nikon 70-200mm f2.8 lens. Shot with a Nikon 400mm f2.8 lens and a Nikon D4 camera. Shot with a Nikon 400mm f2.8 and a Nikon D4 camera. Recently I tried paddleboarding for the first time with my niece, 8, and nephew 7, who were on spring break from Indiana. What fun! I had photographed paddleboarding before and thought this is something I need to try. We were at Siesta Key, Florida and I used GoPro and Nikon cameras for the photos of us below. My niece and nephew picked it up quick. Thanks for stopping by my new website and Blog!